Max Nagl started his season strongly aboard the Honda CRF450RW with a victory in the first of the two 30minute races in Qatar today. 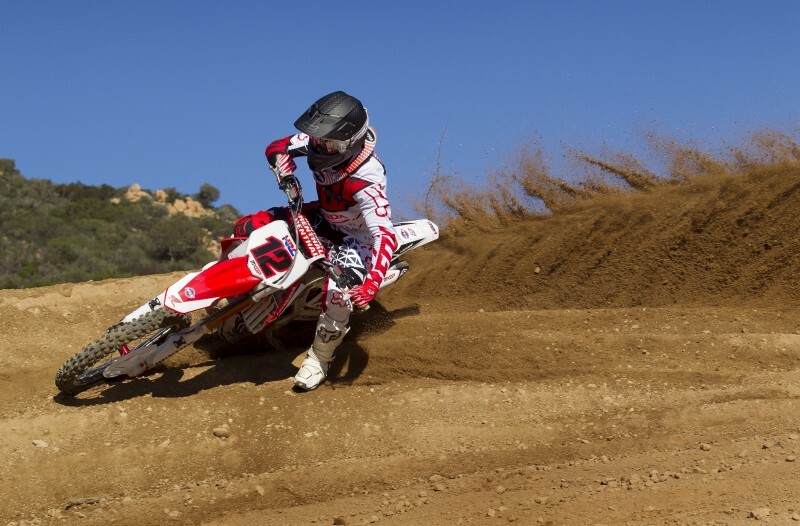 His win was his first with Honda, the first for the CRF450RW machine, and also the first for Team HRC. The German #12 rider consolidated his… read more. The inaugural Motocross Grand Prix of 2014 in Qatar started well for Team HRC with Evgeny Bobryshev crossing the line in third in the 20 minute (+two laps) qualifying race, and Max Nagl fighting his way to sixth. 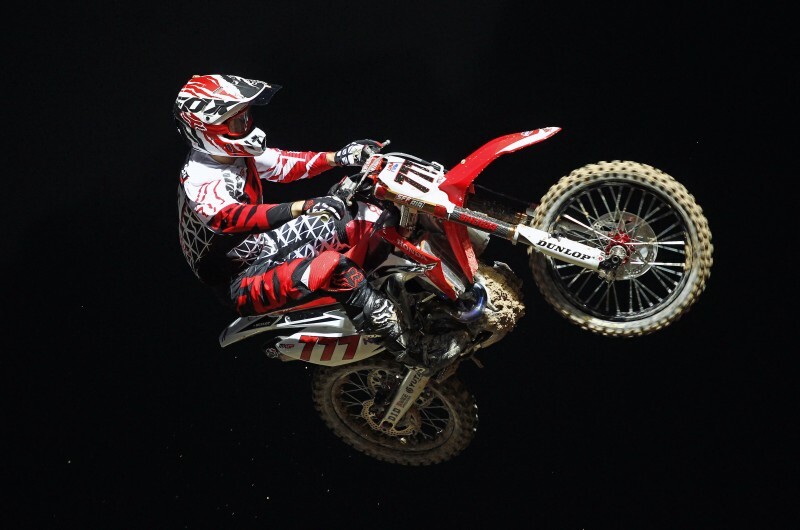 Bobryshev make a searing start to jump into third from the opening… read more. 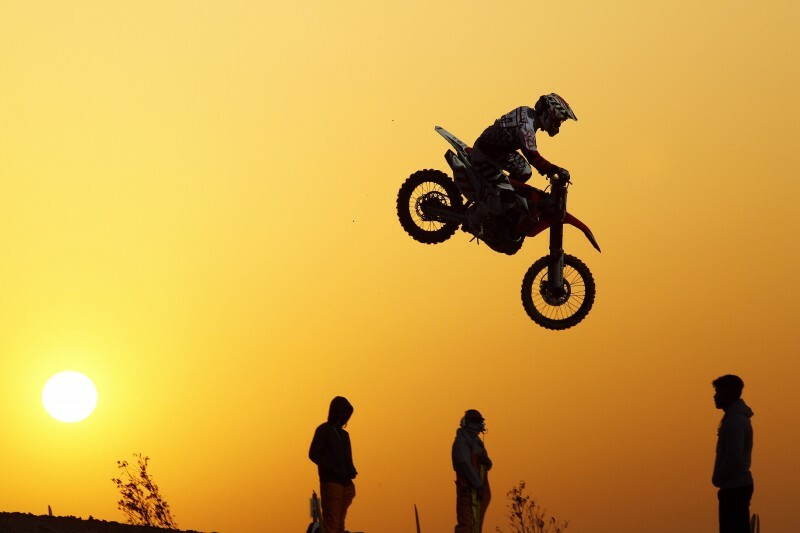 Motocross GP of Qatar Preview – Lights, camera, action! The only night race on the calendar of the FIM Motocross World Championship, the event is also significant in being the first Grand Prix for the newly renamed Team HRC, the Honda works MXGP team formally announced on 7 February 2014 as the next chapter in Honda’s increasing support of… read more.